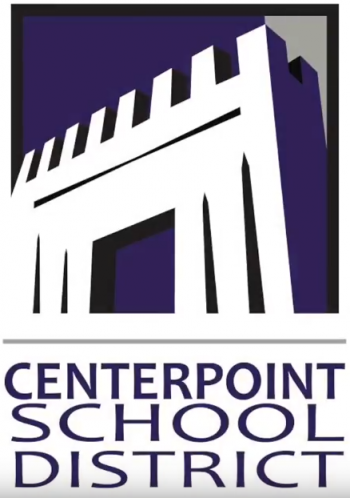 For the 3rd consecutive year Centerpoint High School has been awarded the Silver Medal by US News & World Report. The Centerpoint School District was formed in 1995 by the merging of the Amity and Glenwood school districts. Serving children in both towns, as well as parts of Pike, Clark, Hot Springs, and Garland counties, the district boundary begins at the southern tip of the majestic Ouachita Mountains in western Arkansas, encompasses 18 miles of the Caddo River, and borders the western shoreline of Lake Degray. In addition to the benefit of quiet, country living, the district truly resides at the center point of the best of what southwest Arkansas has to offer. From any given location in the district, patrons are surrounded by the natural wonder of rivers, lakes, mountains, state parks, and the Ouachita National Forest. Just a short drive away, one can find two major universities and several small community colleges,as well as all the opportunities, history, and fun of Hot Springs National Park. For a quick trip to Little Rock or Texarkana, the I-30 corridor is only a half-hour south of the school. Within this tranquil setting is a school district that leads the region and state, with a staff of caring and qualified professionals. 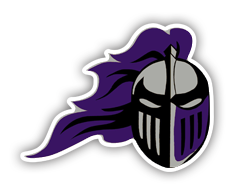 The combination of high academic standards and rigorous student engagement, along with a feeling of family in an atmosphere of acceptance makes the Centerpoint School District the choice for families focused on student success. Working with families and community members, the Centerpoint School District engages all students in a safe and nurturing environment with quality educational experiences and high academic standards to perform to their highest potential so they will become successful, productive, and responsible members of society.